There are many companies and organizations who consider logical reasoning as a crucial assessment platform for hiring the right type of candidate. There are some job positions in the organization that require the employees to hold a strong communication, make a good judgment and also makes their own decisions to handle different work situations. Such test is more certainly designed to highlight the overall abilities that are required for the position of the job and even select the candidate who is the best suited for the job. The purpose of logical reasoning test is to offer the employers with the candidates who understand the right way to deal with new situations that may come during the business. The test generally consists of numbers, figures, diagrams and even words, which includes a set of sequence with other sets of answer choices. The candidate needs to create a pattern along with the flow as per the figures that are offered and understand if it is the right fit or not. Furthermore, it also gives a clear idea of the initiatives which a person can actually take up in case the tasks come up all of a sudden or so. The candidate who appears for such type of test is usually conducted by many companies. The company may ask the candidate the questions which the person is expected to solve in a fixe time span. In such scenarios, every second matters and the right use of time is extremely important. It is important to divide the available time in the right manner and that is what the employer actually considered. Furthermore, if the test includes the questions in which the difficulty level may vary then understand the fact that it is solely planned to make sure that candidate will be hired entirely upon his skills of taking initiatives and ring up new ideas. What can be put in the logical reasoning aptitude test? As said earlier, generally in this test, a particular time slot is set for which to solve each question a person is expected to answer it in 30 seconds or so. 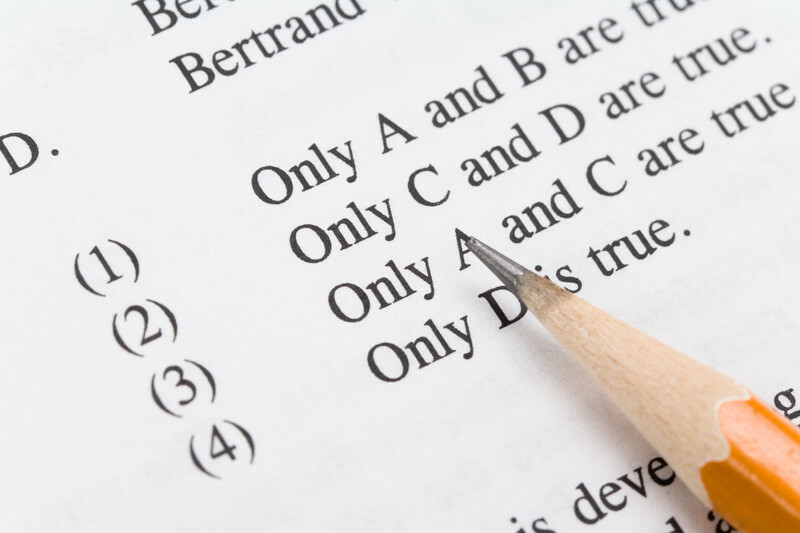 It is important for a candidate to be aware of the ins and outs of this type of test. At the initial level, the questions might be easy but to make sure candidate understand the flexible question pattern, it is expected to increase the level of difficulty and note down the progress. In addition, in every question, there is a set of the image with few optional answers. The task is to identify the logical patterns and rules that would define the shapes, series and accordingly a candidate is expected to draw the answer.